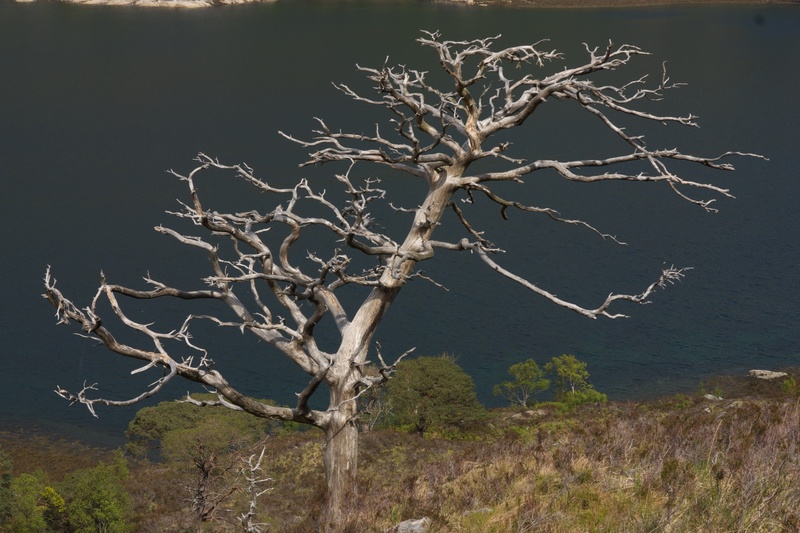 Posted in Photography, Scotland and tagged Knoydart, lightening strike, Loch Hourne, photography, Scotland, Scots Pine. Bookmark the permalink. Leanne, thanks for your comment. It must have been wonderful when alive, but still makes a real impact. Oh yes, sometimes things are so much nicer when they die, without the leaves, you get the bare bones, so to speak.